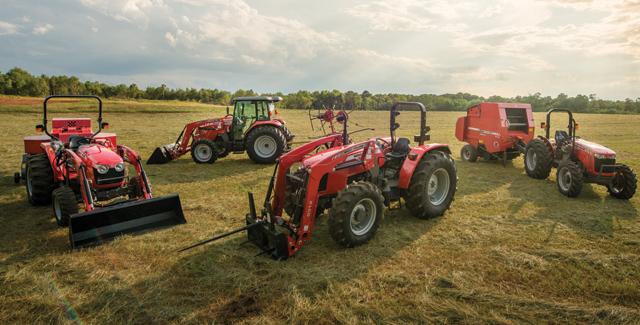 Welcome to Ace Equipment Company, Inc.
For the ultimate in versatility and durability, look no further than our lineup of Massey Ferguson® equipment. With smart features, dependable operation and legendary performance, Massey Ferguson equipment is a great fit for any farm or property. 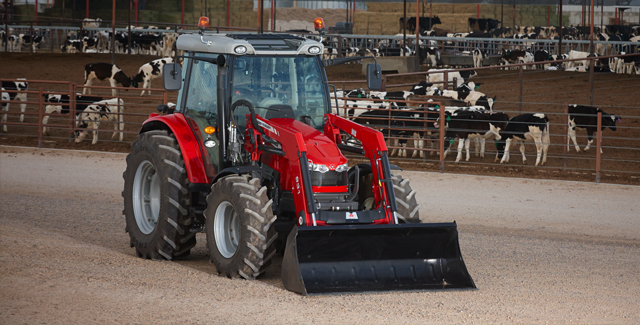 We carry a complete lineup of Massey Ferguson compact utility tractors, so we have the perfect fit for your operation. Choose from the nimble 1700 Series, the hardworking 4600 Series and more. 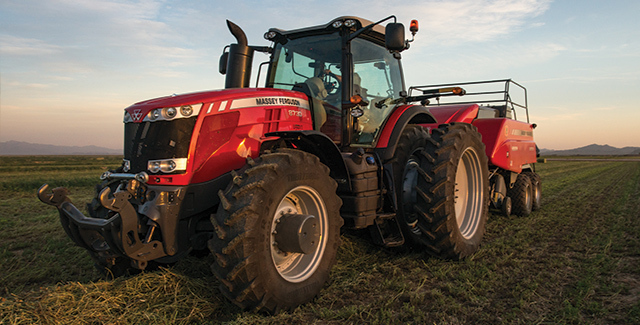 Massey Ferguson mid-range tractors work every bit as hard as you do. They’re stylish on the outside and functional on the inside with the high-end performance you need to do tougher jobs. Feel the power with the huge lift capacity and heavy pulling ability of Massey Ferguson high horsepower tractors. They’re built to help you do it all, whether you plant hundreds of acres or run a triple mower.